Daseke Named #1 Flatbed Carrier in Fleet Owner’s Inaugural For-Hire 500 - Daseke Inc.
Fleet Owner has just released their inaugural For-Hire 500 list of the top carriers in North America. 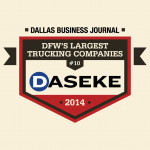 We’re proud to announce that Daseke, Inc. has secured the no. 15 spot on this list — the largest of its kind! Rankings are mainly based on the number of total power units operated by a fleet. However, the For-Hire 500 awards special recognition to companies who have helped transform trucking. 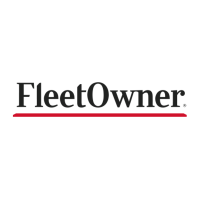 As Fleet Owner notes in their citation, the Daseke family of companies keeps 6,000 trucks and 13,000 flatbed and specialized trailers on the road, serving 49 U.S. states as well as Canada and Mexico. We’re excited to be included on the 500, and we’d like to extend a big thank you to everyone who contributed to this list of the biggest and most innovative companies in our industry. 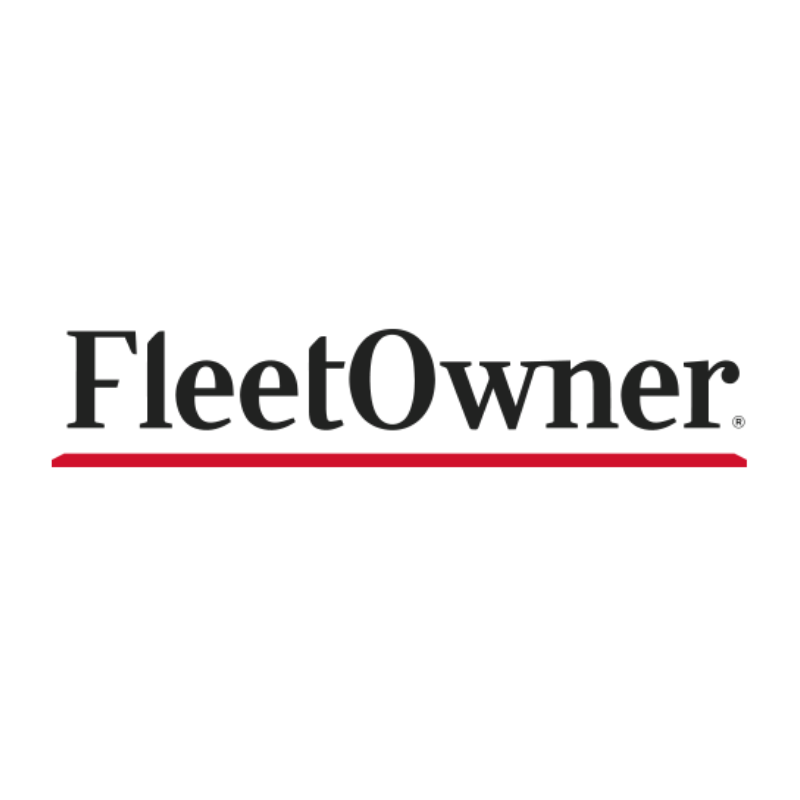 Here’s what Fleet Owner themselves have to say about the 2019 For-Hire 500 list. There are more than 777,000 for-hire trucking fleets in the United States, according to the Federal Motor Carrier Safety Administration (FMCSA). Of those, about 91% operate six or fewer trucks and more than 97% operate fewer than 20 trucks. Even if the small fleets and owner-operators make up a big piece of the overall trucking market, it is impossible to ignore the importance of the largest fleets rolling across the highways of North America. These companies are influential and powerful voices in shaping the debate involving regulations, trade, and other industry issues. 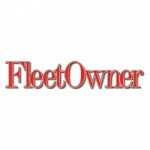 To recognize these fleets, Fleet Owner is launching the For-Hire 500, the largest listing of its kind anywhere. It includes carriers based in the U.S. and Canada. Combined, the top 500 fleets operate a total of 238,961 trucks, 591,277 tractors, and 1,558,019 trailers. These figures are projected to increase as many for-hire carriers continue to invest in their businesses following the federal tax reform legislation. Read the full story online at Fleetowner.com.